Within less than a decade, over 25% of international visitors to Australia will come from the People’s Republic of China (PRC). They will account for more than 1 out of every 3 dollars spent by international visitors by 2026, totalling $26.2 billion per year – up from $9.8 billion in 2017. But according to the Australia China Business Council, Australia’s tourism industry is not ready for this boom; its ‘China Readiness’ score is only 65 points out of 100. 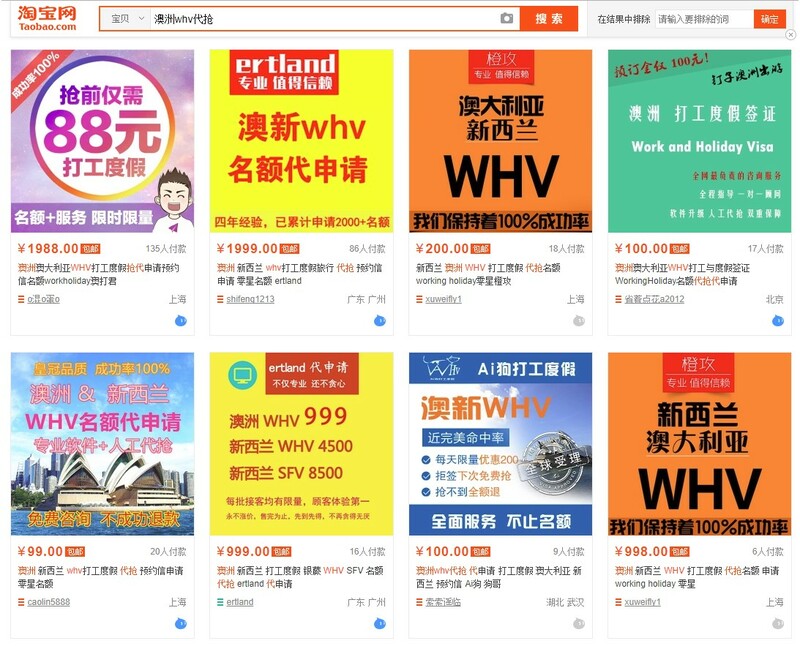 The Working Holiday Visa (WHV) scheme is one way that Australian tourism operators can upgrade the skills of their workforce and improve their China readiness. Under the scheme, up to 5000 PRC nationals per year aged 18 to 31 can holiday in Australia for up to one year while undertaking paid work. 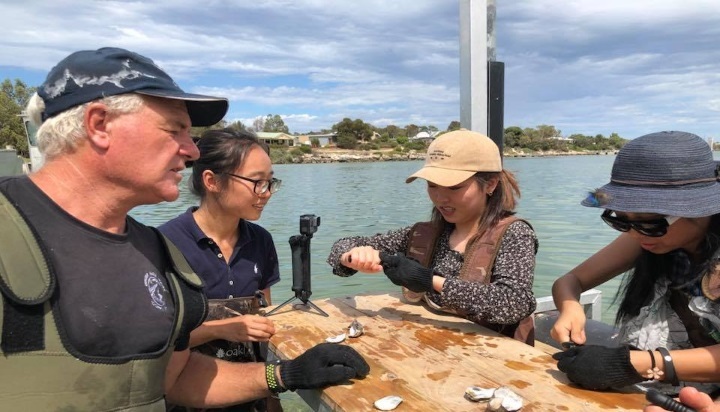 They can also apply for a second-year extension, provided they undertake work in Northern Australia for three months in either agriculture, tourism or hospitality during their first year. This means young PRC nationals can travel around Australia for up to two years and receive valuable work experience in the tourism industry. Their positive travel experiences, documented on social media and via word of mouth, can inspire future generations to visit Australia. Their negative experiences may also discourage others from visiting. When the scheme was introduced, the Australian government noted it would ‘increase demand for tourism services and support the development of Australia’s tourism sector, particularly in rural Australia’. Unfortunately, a lack of government monitoring of the experiences of WHV holders, combined with a failure to facilitate connections between WHV holders and tourism operators, means that the scheme is falling well short of its potential. A closer look at the application process for a second-year extension of the WHV is indicative of problems with the scheme. In discussions with current WHV holders from the PRC, there is a sense that there is inadequate publication of the requirements for extending the WHV for a second year. According to Yao Fang, an honours student at the University of Queensland who interviewed 15 PRC WHV holders in 2017 as part of her thesis, over 25% of PRC WHV holders want to undertake the second year visa. However, during 2016-17, there were only 189 second year visas granted – accounting for fewer than 4% of PRC WHV holders. By comparison, the percentage of WHV holders from Taiwan, South Korea and Japan undertaking a second year in Australia were 49.5%, 23% and 22% respectively. What is going wrong? Unfortunately, there is next-to-no research on the topic. Fang’s research found that only 9 out of the 15 PRC nationals were satisfied with their experiences in Australia. Her interviewees encountered many problems in Australia, including exploitation by employers; communication barriers due to low levels of English; and lack of information on employment opportunities and work rights. None of Fang’s interviewees found work in the tourism industry, with many working in restaurants where they could communicate in Chinese: ‘I worked as a waitress in a Chinese restaurant. I got no pay for my first 8 hours training period, and after that I could get $10 per hour’, one respondent explained. Another problem identified by PRC WHV applicants is the scalping of online application spots. Due to massive demand for the WHVs, PRC applicants apply online to secure a spot in the queue for their WHV application. Scalpers have created scripts to secure those spots, which they then sell through Taobao for up to A$400. With an additional A$440 visa fee, this only adds to feelings by PRC WHV holders that they are being ‘ripped off’ coming to Australia. Increase the geographic scope of the “Northern Australia” restriction or allow tourism operators to “sponsor” a PRC WHV holder for a second-year visa. This would allow PRC WHV holders to qualify for the second-year visa even if they have undertaken tourism work elsewhere in Australia. Justin Steele is a Sydney-based entrepreneur and consultant, specialising in the Chinese tourism market.